With modern life, work responsibilities and family commitments all conspiring to halt your watery play there are a few tips you can employ to help improve the amount of time you get out stand up paddle board. 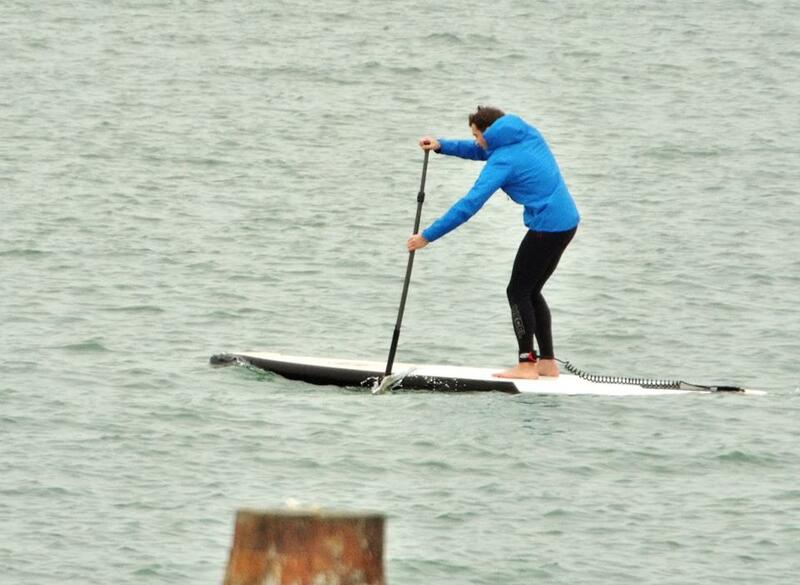 Read on for Fatstick’s top tips for getting more SUP water time. Whether you live inland or at the coast you should know your local spot inside out. What set of conditions combine to make it perfect for SUP. How do tides, wind and other factors affect what happens on the water. Take time to investigate during periods when you can’t SUP and keep those details locked in your memory banks. Once you gained the above insights, the next thing is line up forecast data with your local knowledge. For instance, if you’re a wave head then you can peruse a number of trusted surf forecast sites to give you a heads up of incoming swell. However, without local knowledge, you simply won’t score the best of it unless you can line up what happens at your local beach with what Mother Nature is slinging your way. If you have a small window of opportunity then make sure ALL your stand up paddle gear is sorted prior to heading for your put in. There’s nothing worse than rocking up at your SUP spot, only to find you’ve forgotten a key piece of kit. Take the time to get everything sorted beforehand. 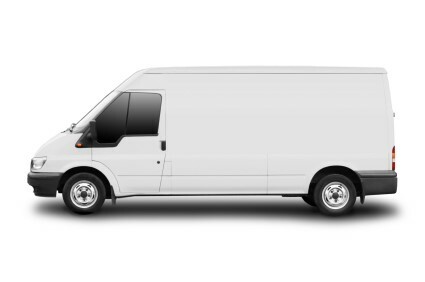 One way to keep on top of the be prepared situation, especially when it comes to having your SUP gear ready to go, is buy a van. A transport vehicle that can accommodate a number of SUPS (inside) would be the preferred choice, but situations don’t always allow for this. A short wheel base ride will do a better job than your family estate though! When you’re gifted a 45 minute opportunity to paddle, take it! And use that 45 minutes as best as you can. Far too many paddlers rock up at their chosen put and spend way too long standing around, chatting, drinking tea and generally doing not a lot of paddling. Show up, get wet and get gone – simples! 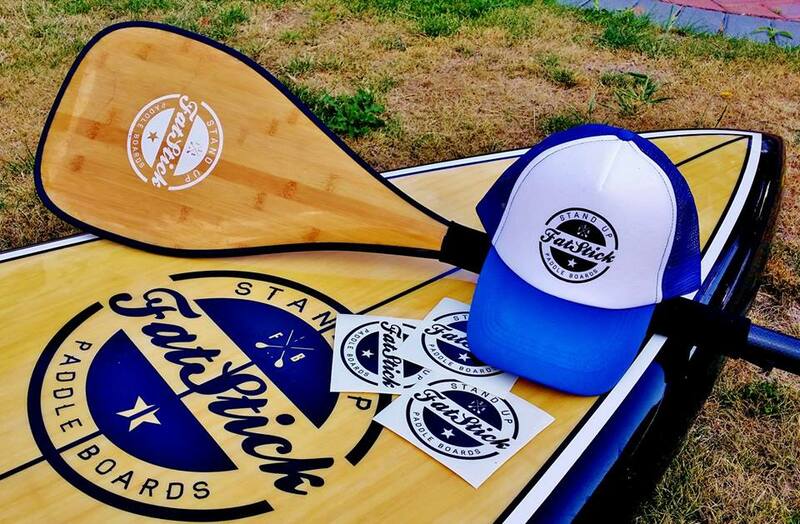 For more SUP tips and advice give us a holla at Fatstick HQ – we’re always happy to help and give advice on all areas of stand up paddling. 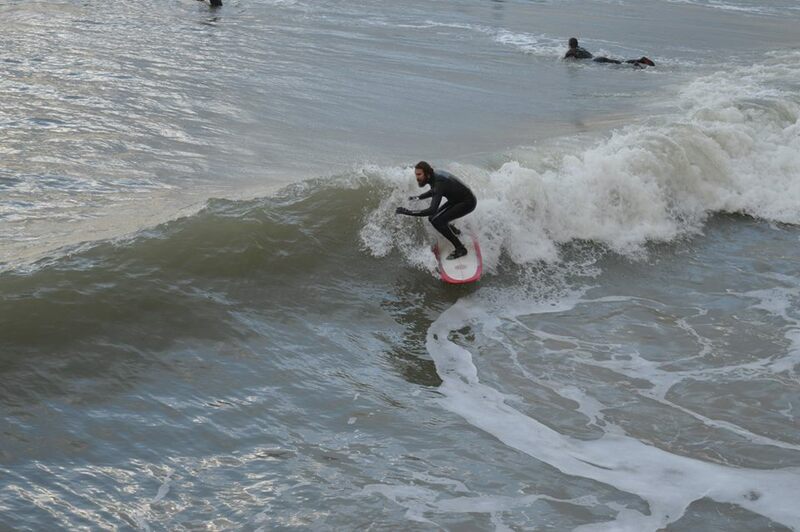 This entry was posted in all round SUP, recreational stand up paddle boarding, stand up paddle surfing, SUP, surfing and tagged Bournemouth, Fatstick SUP, knowledge, stand up paddle boarding, SUP, surfing, time, tips. Bookmark the permalink. We agree with these tips from FS!